Ewald Chrylser Jeep Dodge Ram is excited to share with you the all new 2018 line up of RAM 1500 trucks. With an incredible balance between power and elegance you will never see a more beautiful truck that also delivers on all levels like the 2018 RAM 1500. 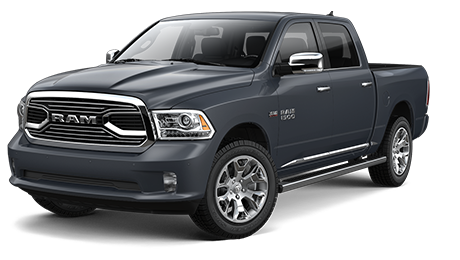 RAM has bent over backwards to ensure that the new 2018 RAM 1500 series truck is one of the safest on the mark, that it is a power house capable of handling any job, all while delivering a comfortable and luxurious interior. And if you don't believe us read about some of the amazing features available in the pickup below and decide for yourself! 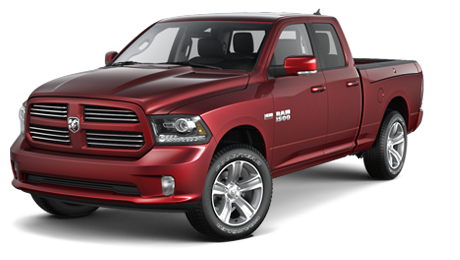 Ram has done everything in their power to ensure that their all new 2018 RAM 1500 pickup trucks will be some of the safest pickups on the road. They do this by equipping every Ram 1500 series pickup truck with some of the most advanced safety and security technologies available. Which include the dynamic crumple zones, engineered to bear the worst of any frontal impact leaving you and your passengers safe and secure. Another great safety feature they have integrated into this amazing pickup is the side-impact door beams, which help absorb impact and redirect it away from your passengers keeping them much safer. All 2018 RAM 1500 trucks also have an extremely advanced airbag system designed to reduce the risk of injury to passengers during impacts. 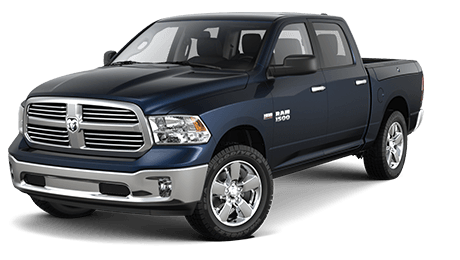 RAM has done everything in their power to ensure that the people driving around in their RAM 1500 series pickup trucks will be some of the safest drivers on the road, and they've done all this without compromising the capability of the pickup. RAM has worked hard to provide the most capable pickup yet. You can never go wrong with the legendary towing and hauling capability of the RAM 1500. A heavy load can make it hard to get moving forward. Hill Start Assist detects when your truck is on an incline. The system maintains brake pressure as you move your foot from the brake to the accelerator, so your truck won’t roll backwards. The genuineness at RAM have smart engineered other amazing features such as the available Class-Exclusive Active-Level™ Four-Corner Air Suspension, which offers automatic load leveling and is designed specifically to help improve capability and maintain the exceptional performance RAM trucks are known for. 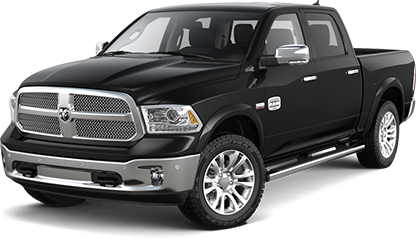 The available and renowned 5.7L HEMI® V8 engine offers RAM 1500 series pickups the legendary power you’ve come to expect from both names and the standard Class-Exclusive TorqueFlite® 8 eight-speed automatic transmission means there isn’t much the RAM 1500 can’t do. 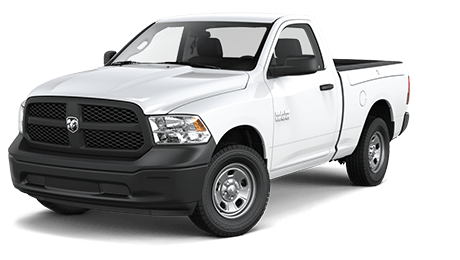 The RAM 1500 pickup truck is one of the most capable work trucks out there and RAM has accomplished this all while delivering a luxurious and comfortable interior. The rugged power of a Ram truck is matched only by its luxurious interior. 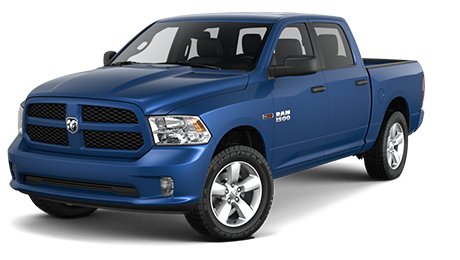 RAM has designed every surface with the comfort of the passenger in mind, and made the cab durable enough to stand up to all of the day-to-day wear and tear. With the available Uconnect® 8.4, your truck can do double duty as a mobile office or entertainment center. Connect on the road with Voice Command and Hands-Free Calling. Take control of your route with the available Uconnect 8.4 NAV featuring Navigation with 3-D terrain maps, SiriusXM Traffic and SiriusXM Travel Link. All this information is showcased on a generous 8.4-inch touchscreen! 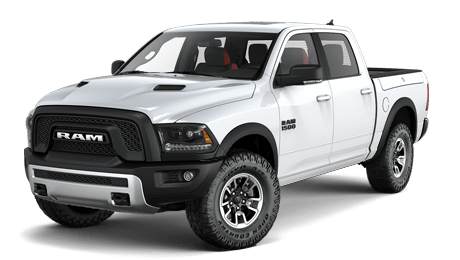 So now that you know about all the trouble RAM has gone to to ensure that the RAM 1500 series pickup trucks are some of the safest pickups on the road. You've read about features such as the Hill Start Assist, that make the RAM 1500 one of the more capable pickups on the road today. 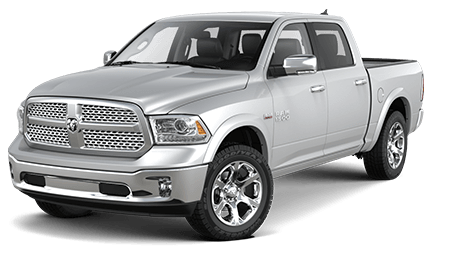 You've also learned about the comfortable and luxurious interior, and with all that said there is no doubt in our mind that you will find the perfect RAM 1500 pickup that fits your needs if you come down to Ewald Chrysler Jeep Dodge Ram. So what are you waiting for if your in the Franklin area of Wissconsin then stop on by Ewald Chrysler Jeep Dodge Ram to see the all new 2018 RAM 1500 trucks that we have in stock!